Inclusiveness has become a point of contention in the United States. With House Resolution 2802, a resolution designed to protect the religious freedom of those who discriminate against members of the LGBTQI community, as well as rumblings about an Executive Order seeking to curb LGBTQI rights, it’s more important than ever to define the term “inclusive” and explore what it means to the LGBTQI community. In the coming weeks, we will look at what it means to be inclusive, not only legally but socially, how businesses can adjust their practices, and why some companies are choosing to take a hard line in today’s political landscape. Additionally, we’d like to hear from you. 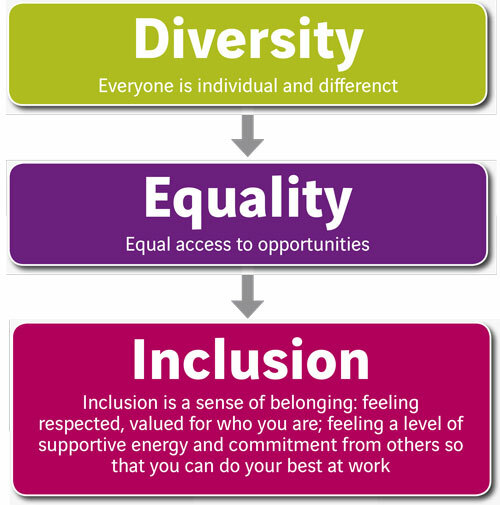 What does inclusive mean to you? 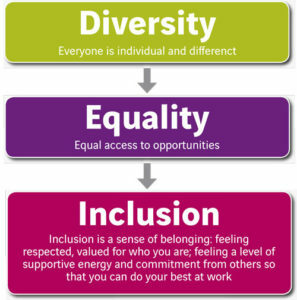 What do you look for not just from companies but government when you think of inclusion? As we explore this topic for the next few months, we’ll create a survey and ask you to participate. We would also like to hear from you about either good or bad experiences that you’ve had with companies when it comes to your sexuality. Some companies are taking a stand. It’s one of the reasons our directory is so important: we can build a stronger community when we all feel safe.